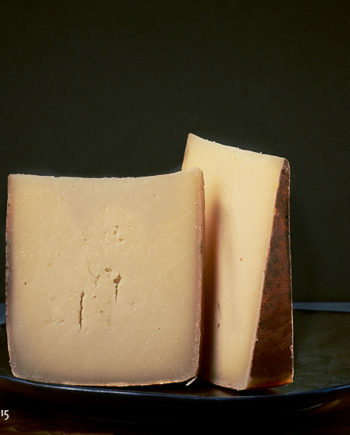 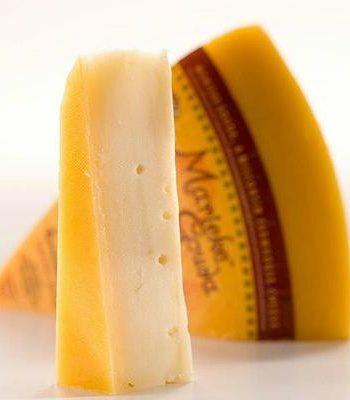 Circle of the Sun cheese is made from cow’s milk and features bright, herbal and grassy notes on the tongue. 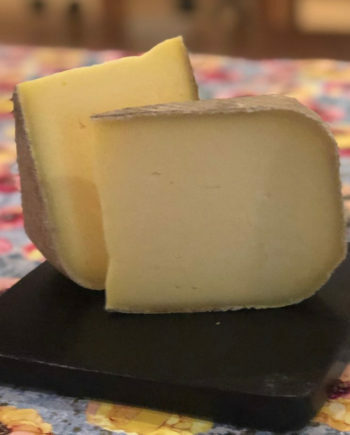 Circle of the Sun, a taste of the Farm! 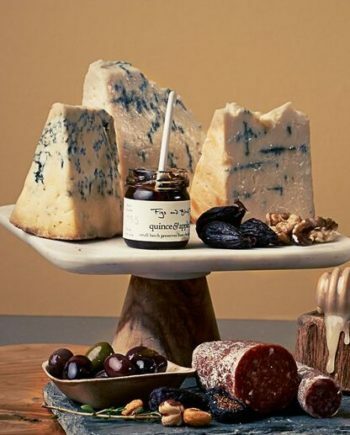 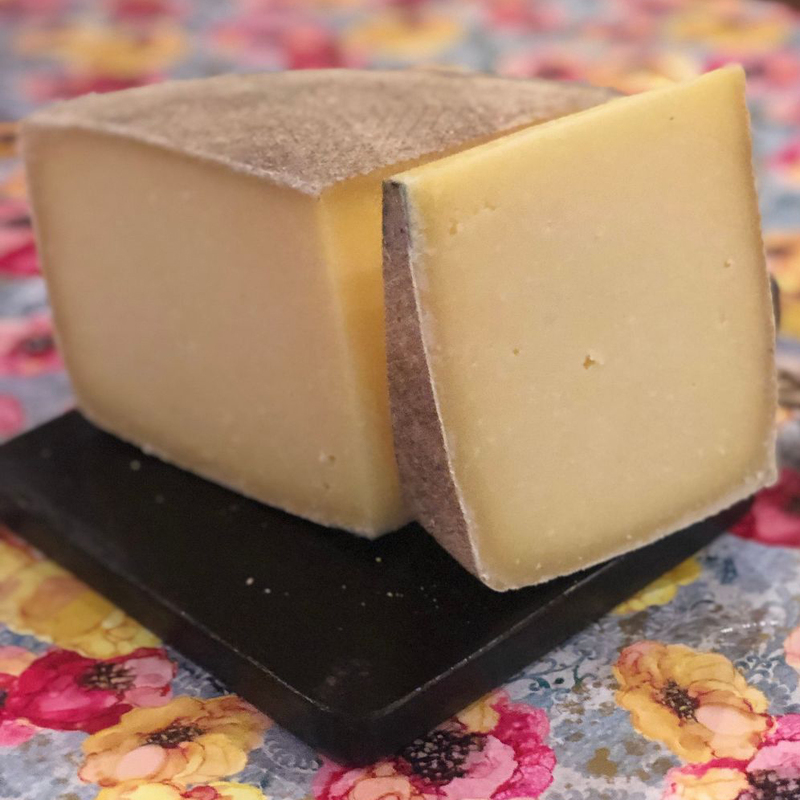 This cheese is Tomme style and made in a 12-pound wheel, tightly pressed, and then aged for nine months.